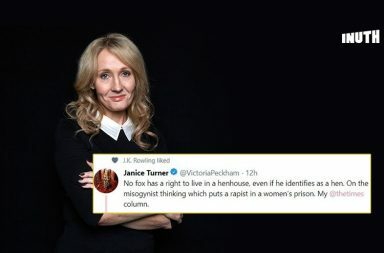 It has been discovered that JK Rowling liked a tweet in September, where trans women have been likened to a "fox living in a hen house". 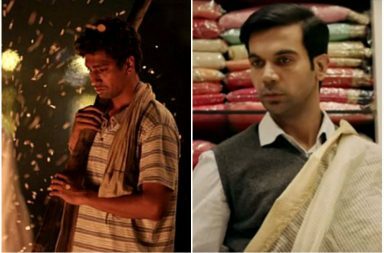 Did You Notice What’s Wrong With That Viral Ad Talking About Supporting Strict Mothers? 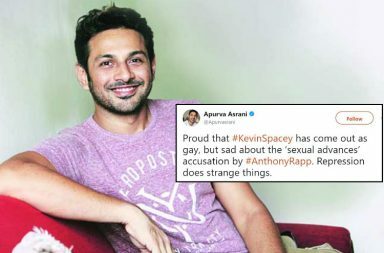 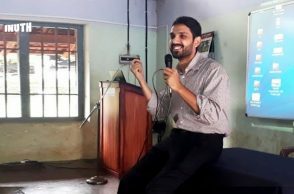 Recently, American actor accused Kevin Spacey of sexually assaulting him when he was 14, for which, Apurva Asrani blames repression. 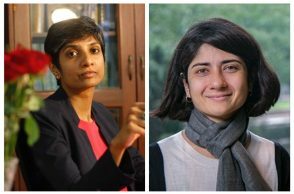 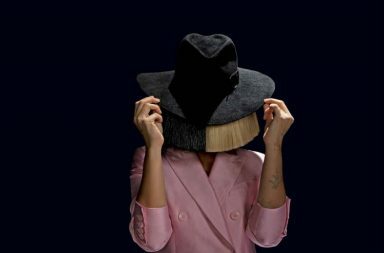 Women, gay, bisexual, trans, cis characters are often misconstrued by the audience because of how they are seen in art, thanks to a few male writers.